We’ve all experienced that feeling: your car is handling like crap – and you have no clue why. That’s where the race engineer comes in. Armed with the latest technology and mountains of data, engineers have the answers right at their fingertips. If only you could get on the same page – and explain just what you feel. 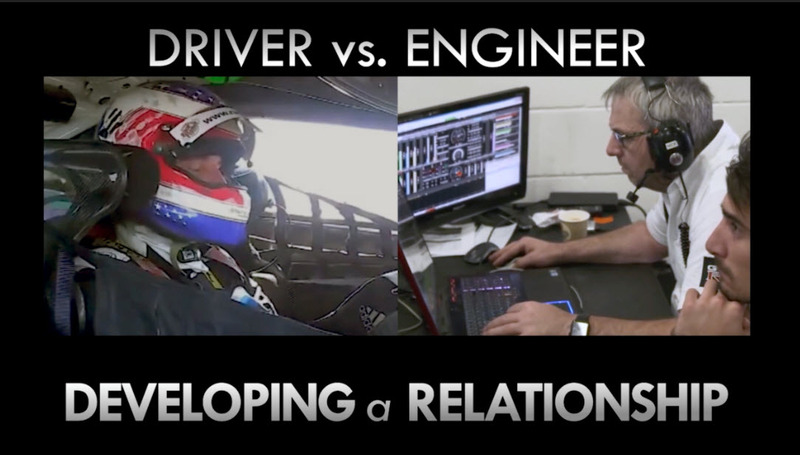 In our latest video, a group of drivers and engineers from the top IMSA Prototype teams discuss how to work with an engineer and develop a relationship that delivers results. A reminder: F1 driver Pierre Gasly is our current “Ask a Pro”. Riverside International Raceway only operated for 33 years and ran its final race some 30 years ago; but on Saturday evening, Sept. 8th, competitors, fans, friends and a few youngsters who hadn’t even been born in 1988, all gathered at the Automobile Driving Museum in El Segundo, Calif., to sup, celebrate and reminisce about the legendary road course located about 70 miles east in the Moreno Valley. 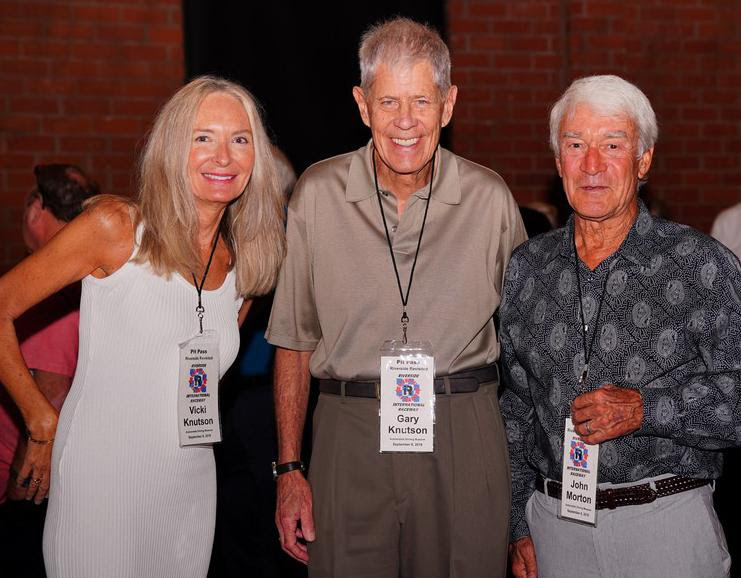 The sold-out event, mounted by the Racing History Project and hosted by the ADM, featured nostalgic looks back at the raceway on film and via firsthand personal stories from many of the attendees who had competed at Riverside. The tone for the evening was set early as old friends, racing heroes and faithful fans came together to renew friendships and make new ones. No one showed up “fashionably late” for this one and there were far more hugs than formal handshakes. Author/photographer Pete Lyons kicked the formal part of the evening off with a curated slide show, pulling from his 30 years of covering events there. There was audience participation as comments flew: “Hey, that’s me!” was frequently blurted out. Lyons wove those reactions into the narrative with skill and good humor. He talked a little about his recent history – “Riverside International Raceway” – and the memories that came flooding back as he put the book together. The evening’s M/C Rick Titus followed with an indoor version of the venerable “man in the street” interview. Going from table to table he asked for personal recollections of the raceway which elicited some fascinating stories from guests including John Morton, Davey Jordan, Allen Grant, Parnelli Jones, J.L Henderson, Gary Knudson and others, each with a delightful tale to tell about “their” Riverside experience, each memory seemingly kick starting another at the next table. A charity silent auction of Riverside memorabilia – from a chunk of the actual race track, to old programs and posters, to a guitar signed by a number of veteran racing drivers, to LP record albums of racing at the track – garnered much interest and some fair bids. Peter Bryant “Challenger” Award for Excellence in Engineering. The award, named for the late race car engineer/designer, celebrates Bryant’s contribution to the sport and shines a light on other racing greats who have done the same. 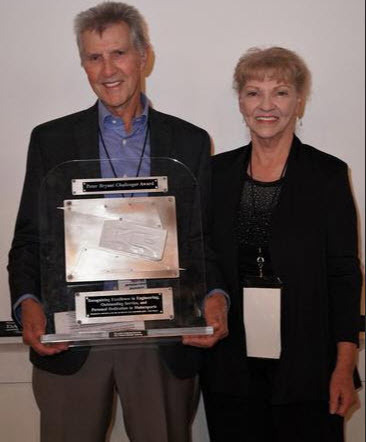 Peter’s wife Lois Bryant made the presentation to a deserving Jimmy Dilamarter – long-time mechanic, fabricator, car builder, crew chief and team manager. Dilamarter’s work from Sprint Cars to Formula One included being crew chief or team manager on three Indy 500 winning cars and made him a popular choice. His acceptance speech was characteristically brief and self-effacing, noting that he was fortunate enough to work with many of the very best in the business. There’s more to come at the ADM as RHP Executive Director Dave Wolin announced that the Racing History Project would partner with the museum to begin staging a series of special exhibits to feature a historically significant racing car on quarterly basis.